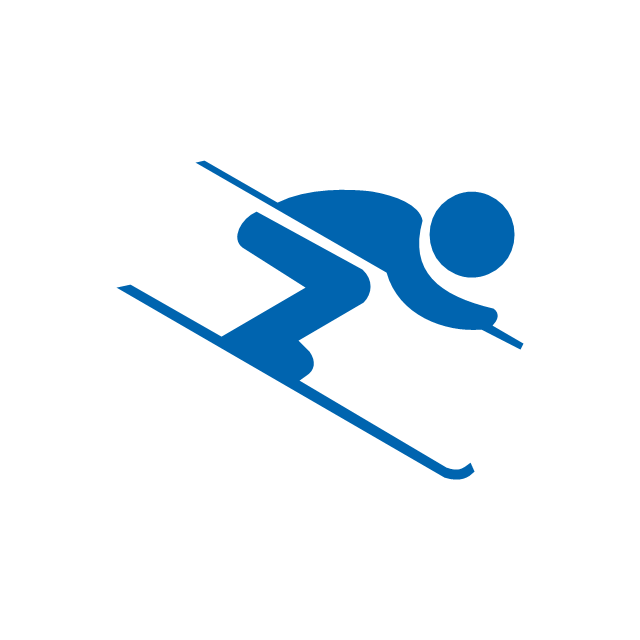 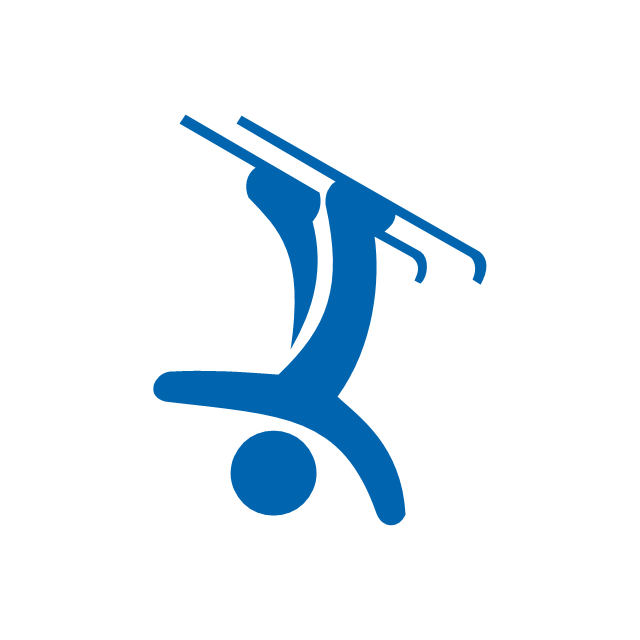 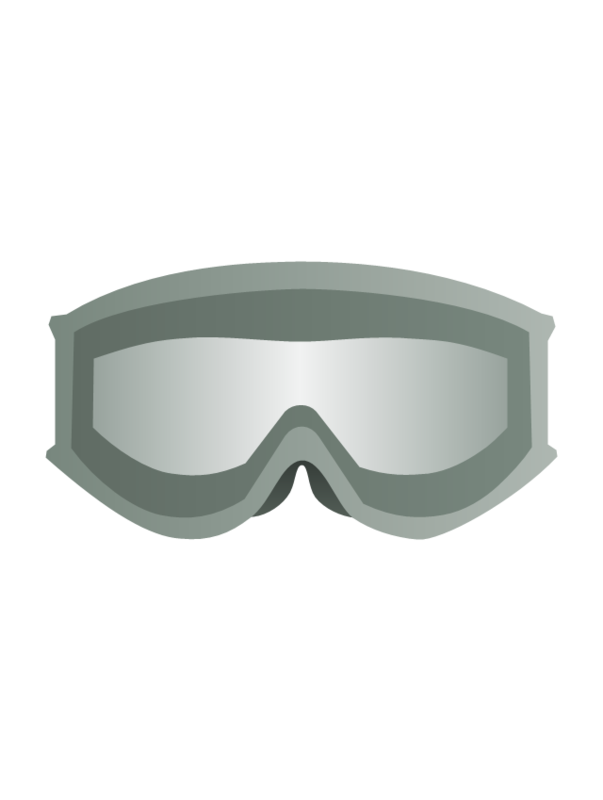 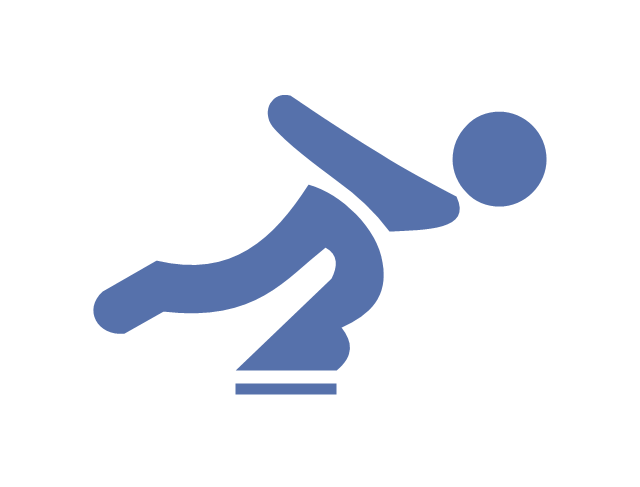 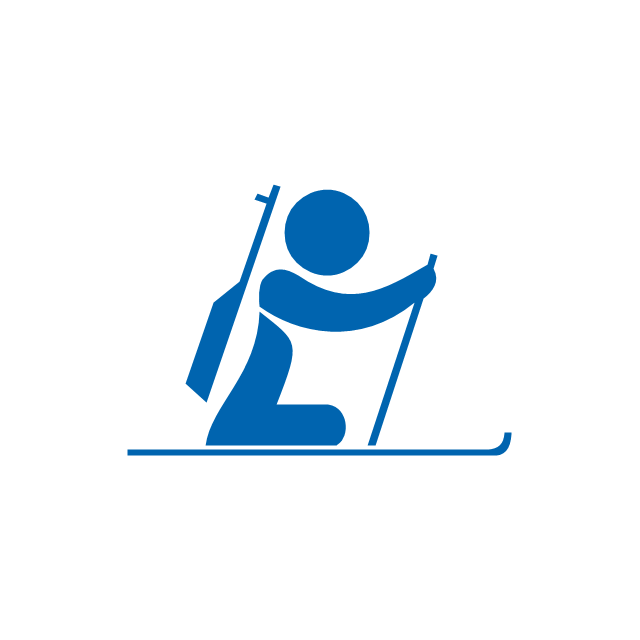 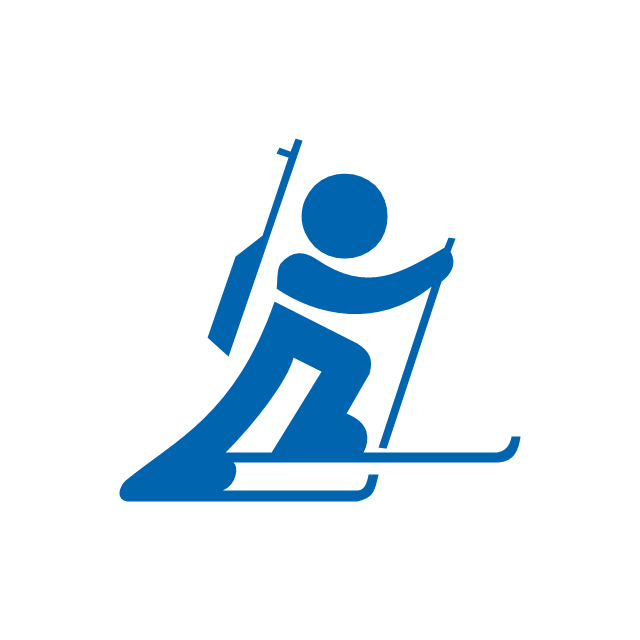 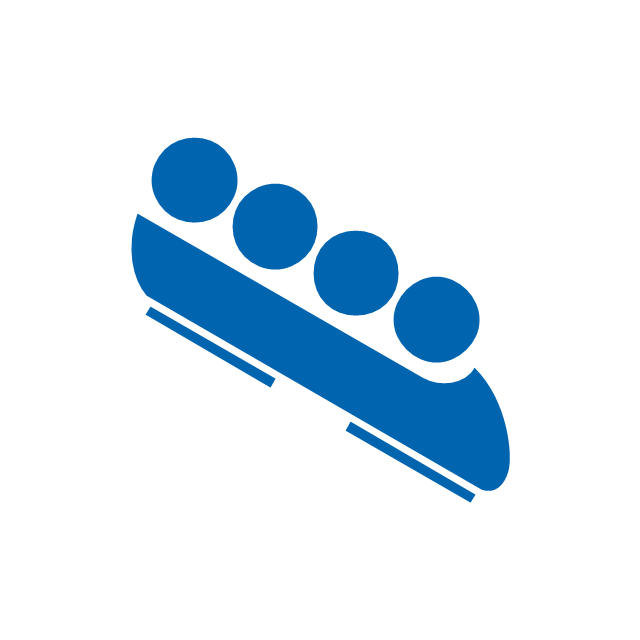 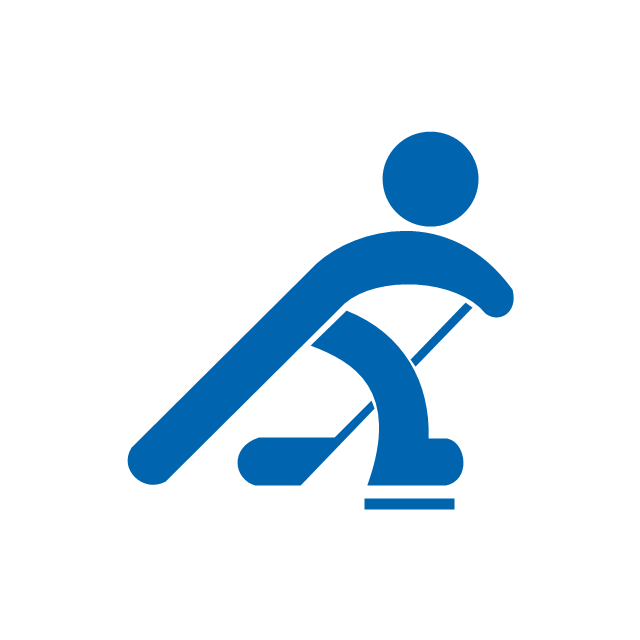 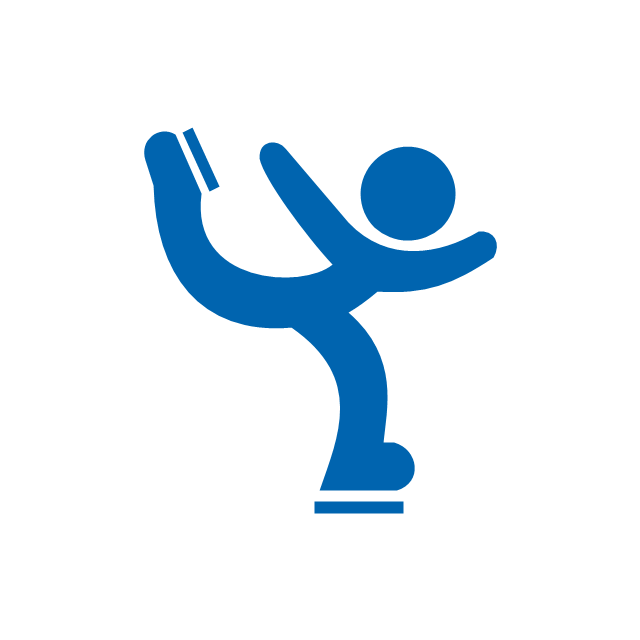 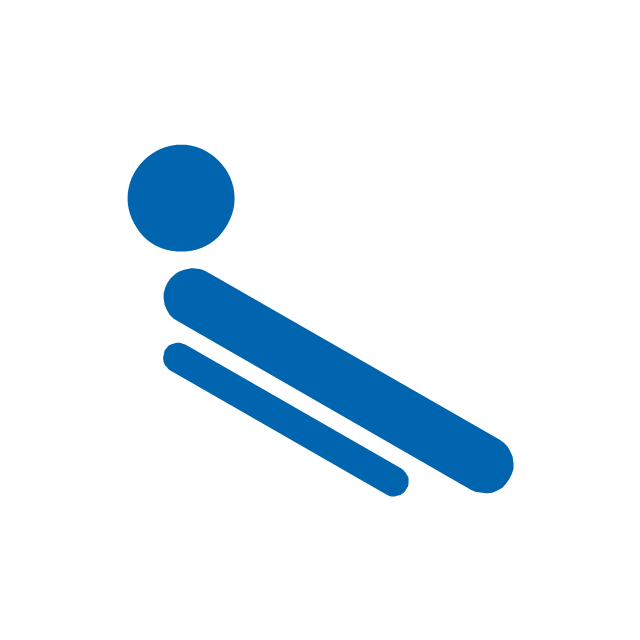 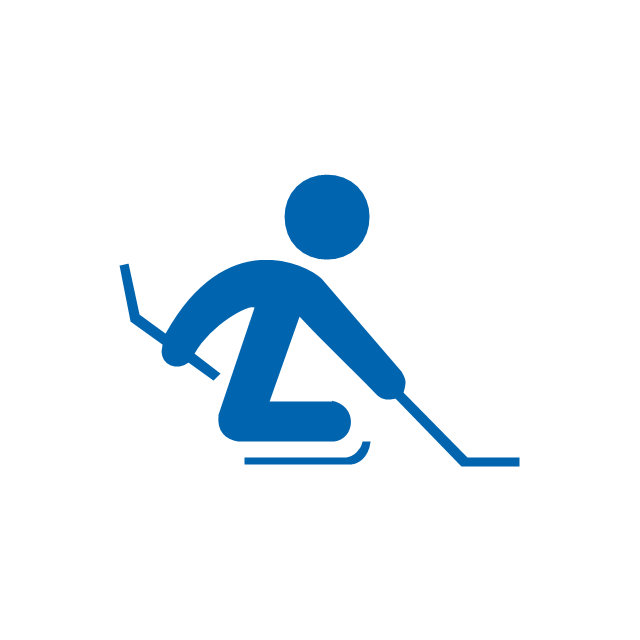 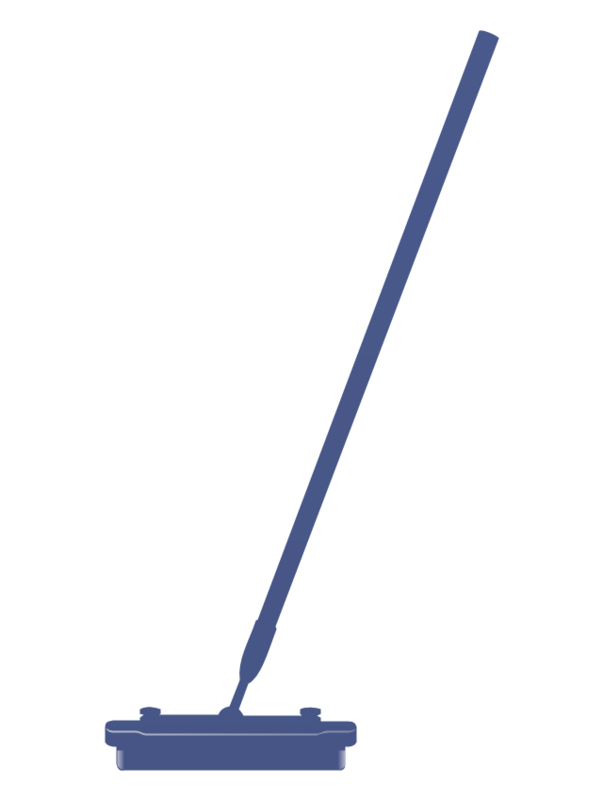 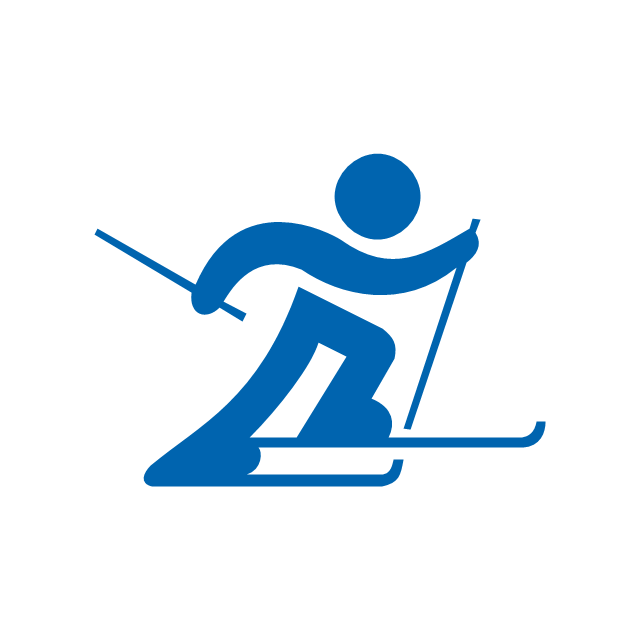 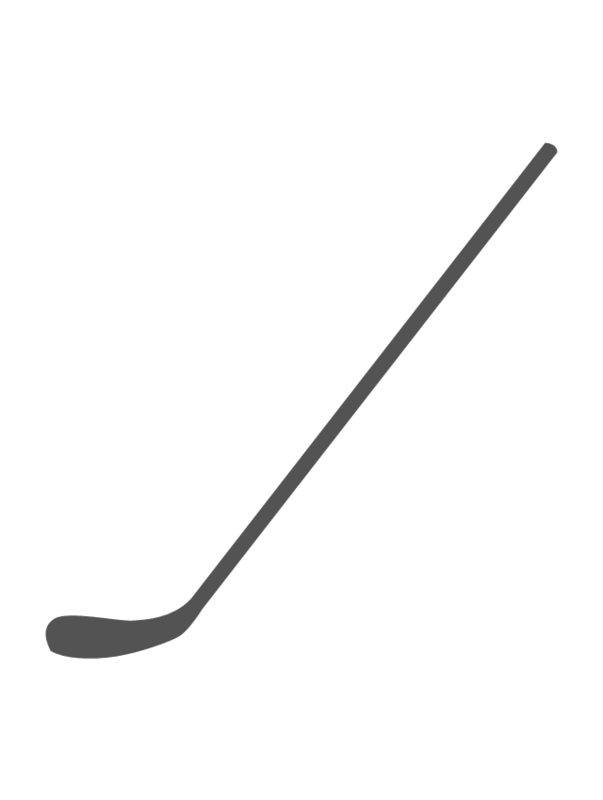 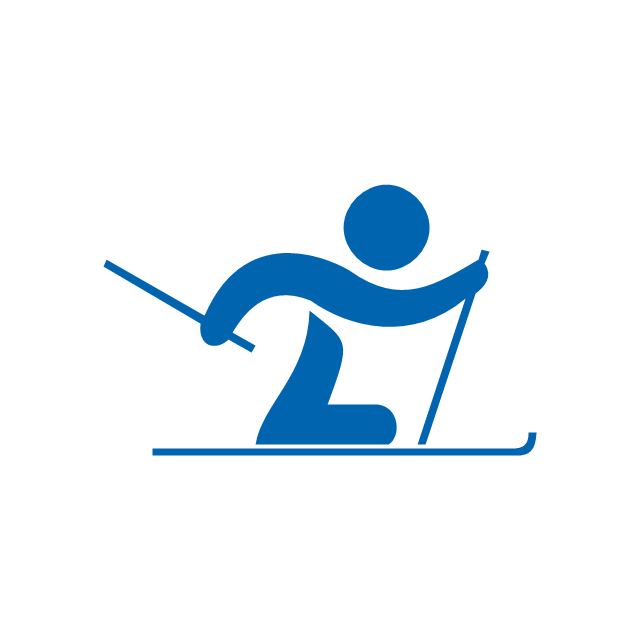 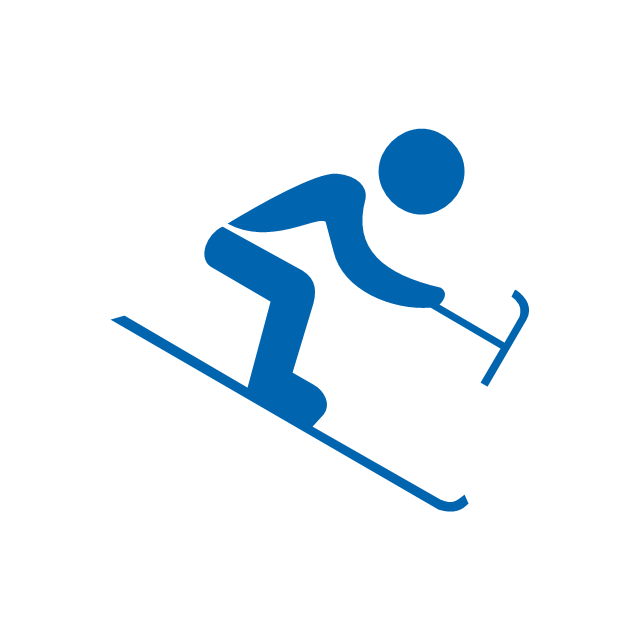 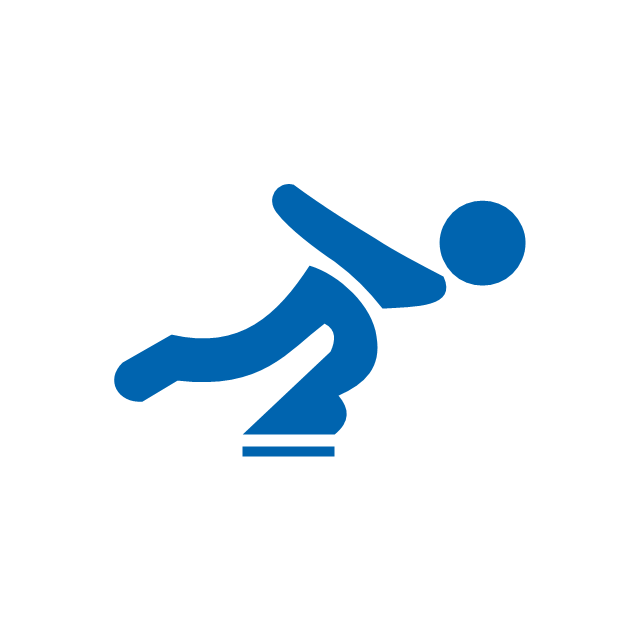 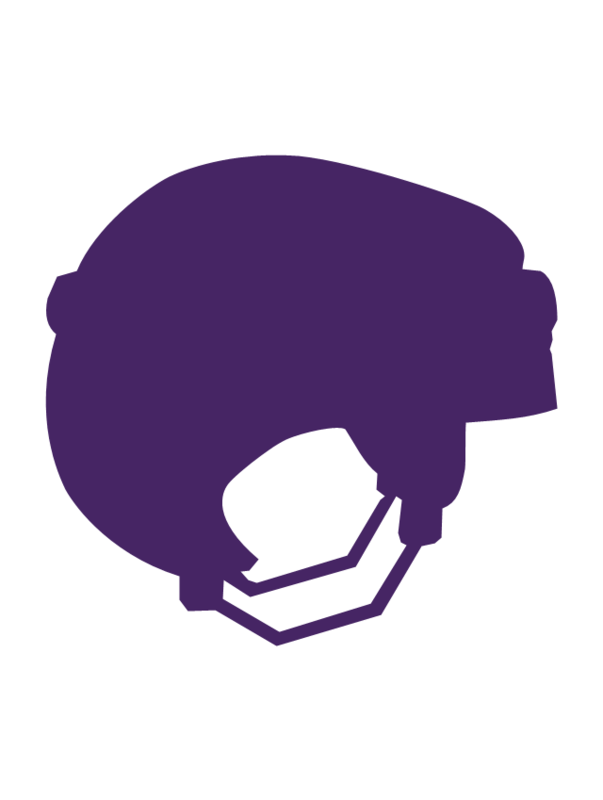 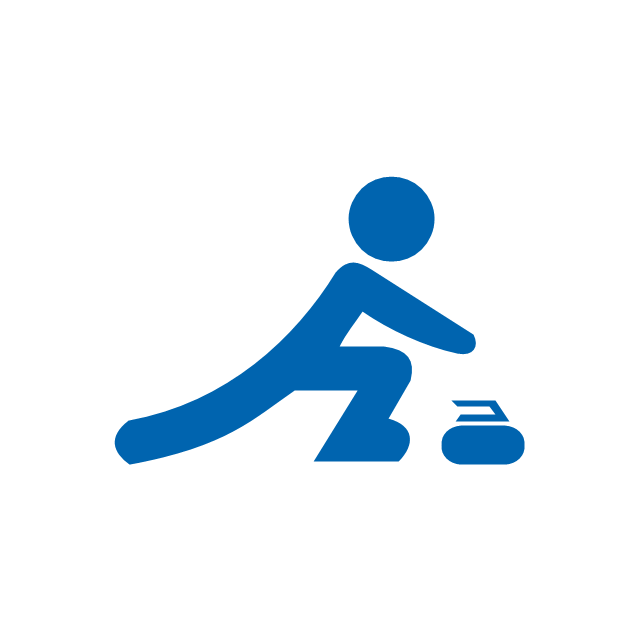 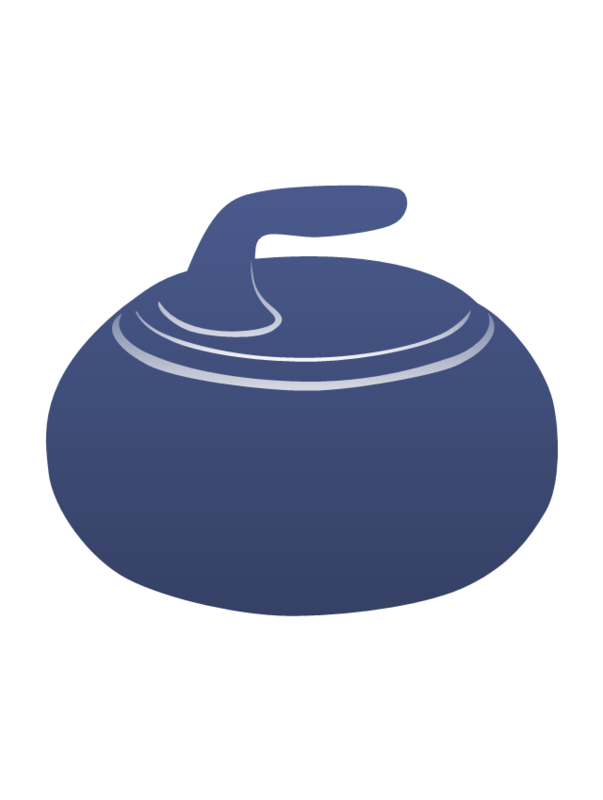 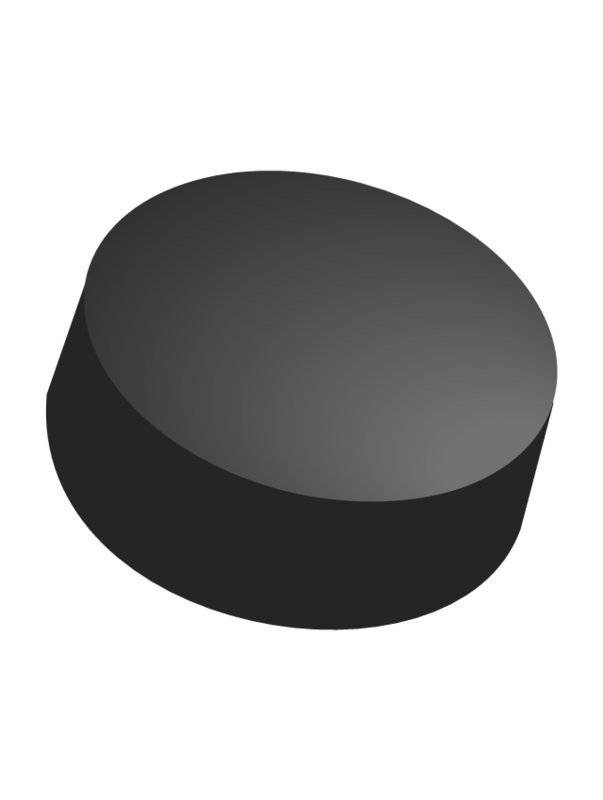 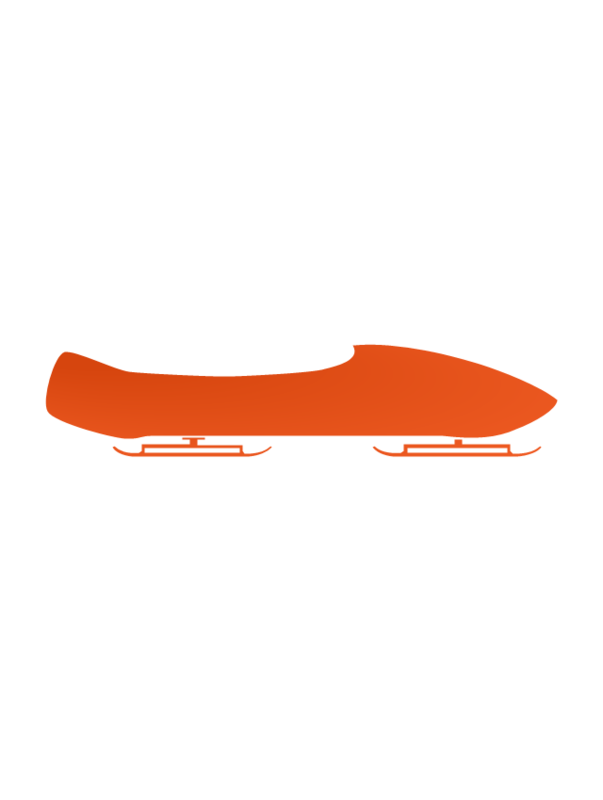 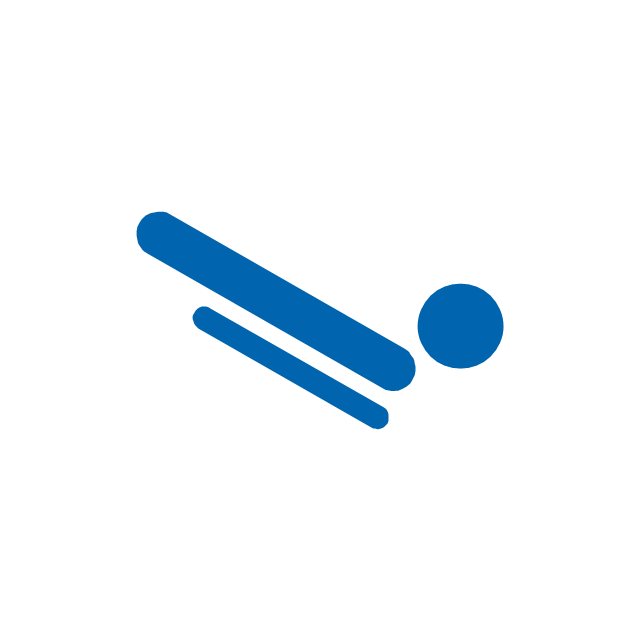 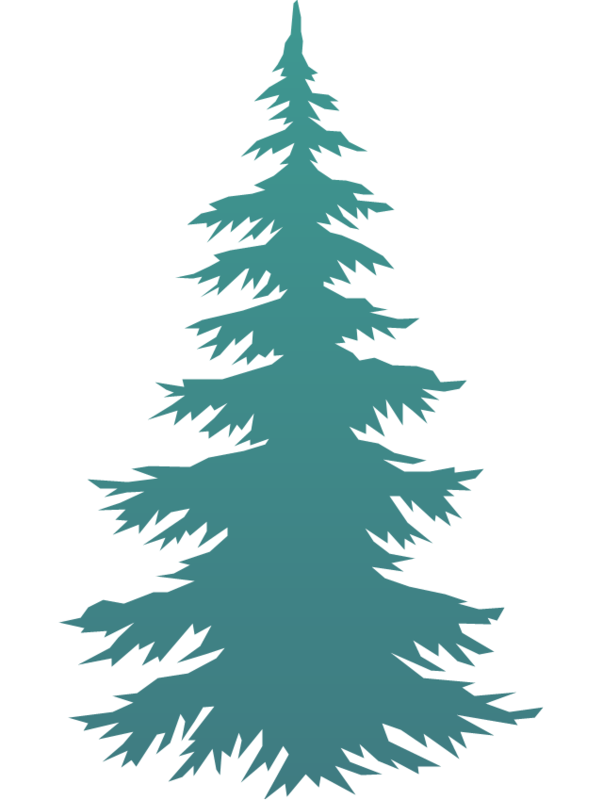 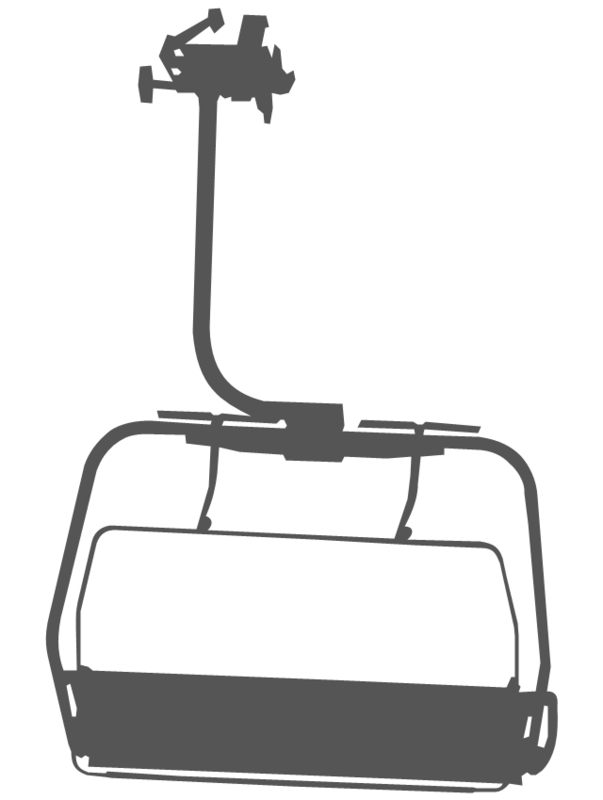 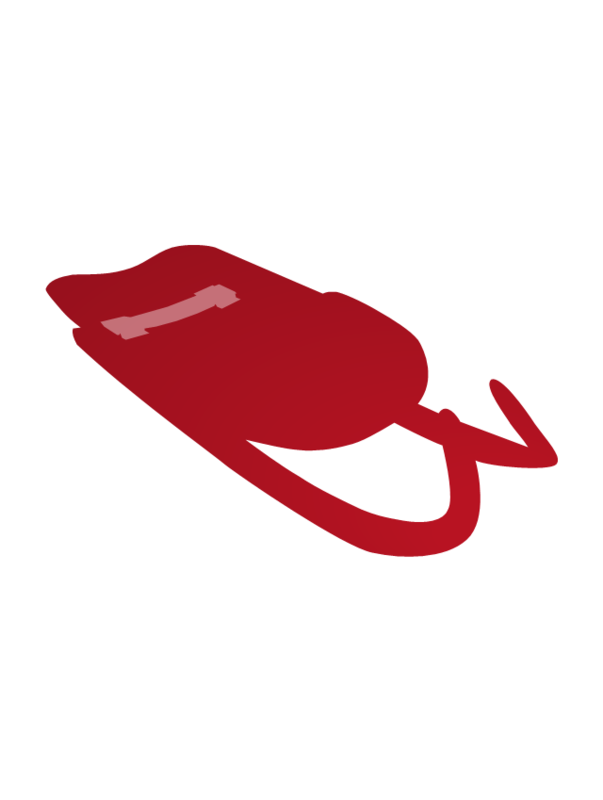 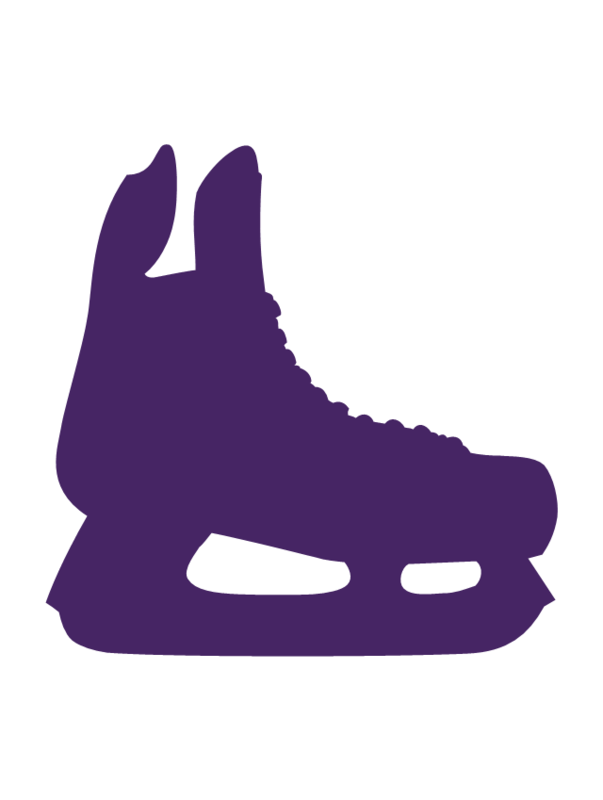 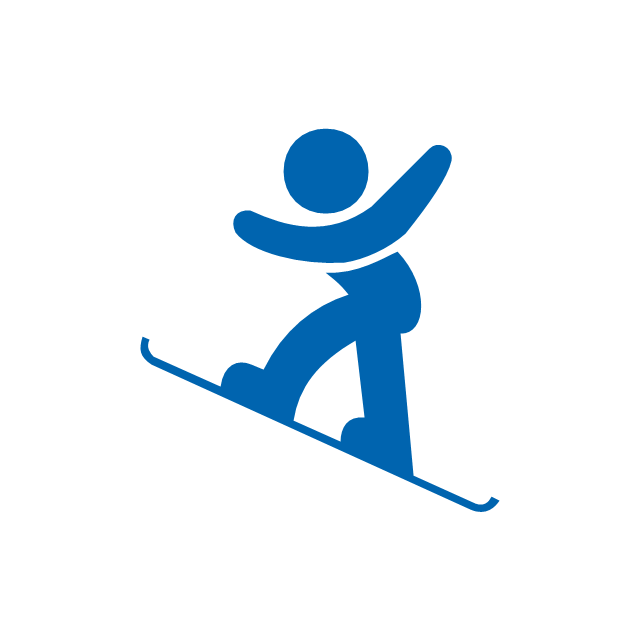 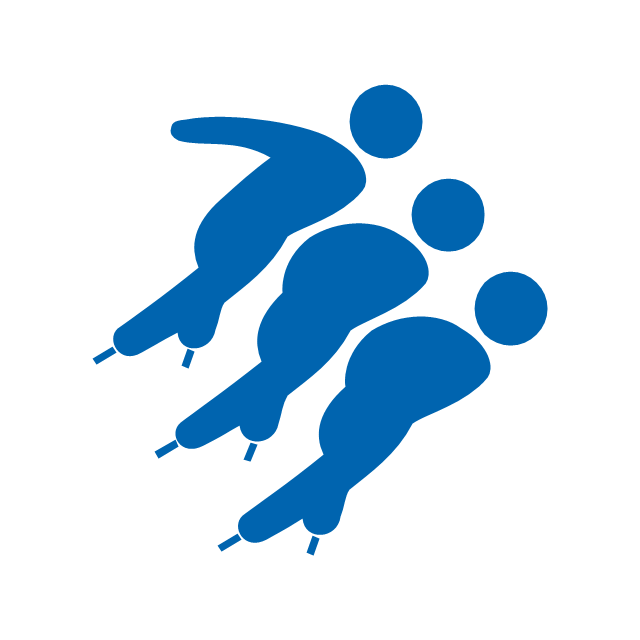 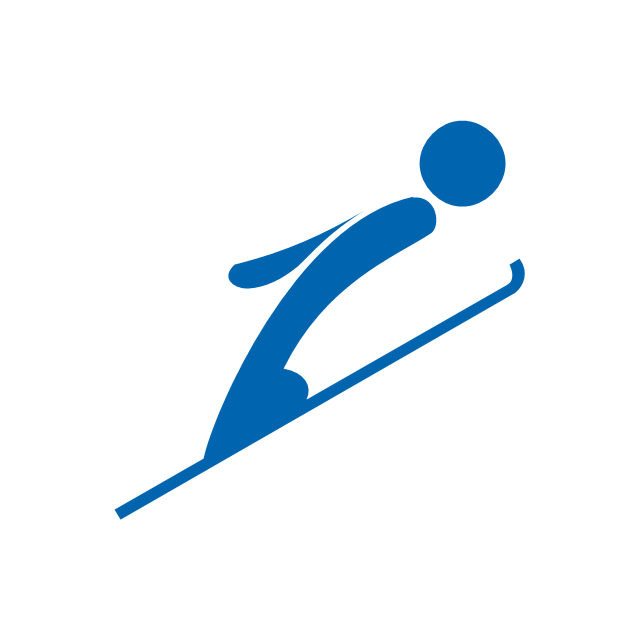 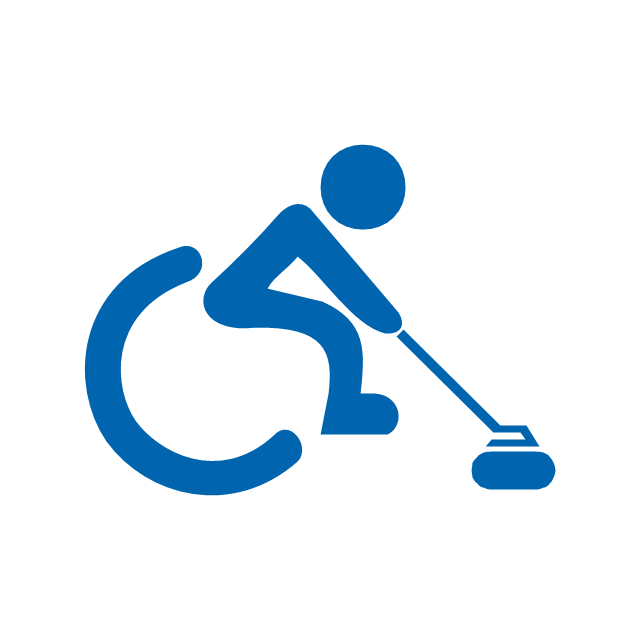 The vector icon example "Speed skating" represents one of 20 symbols from the Winter sports pictograms library for the ConceptDraw PRO diagramming and vector drawing software. 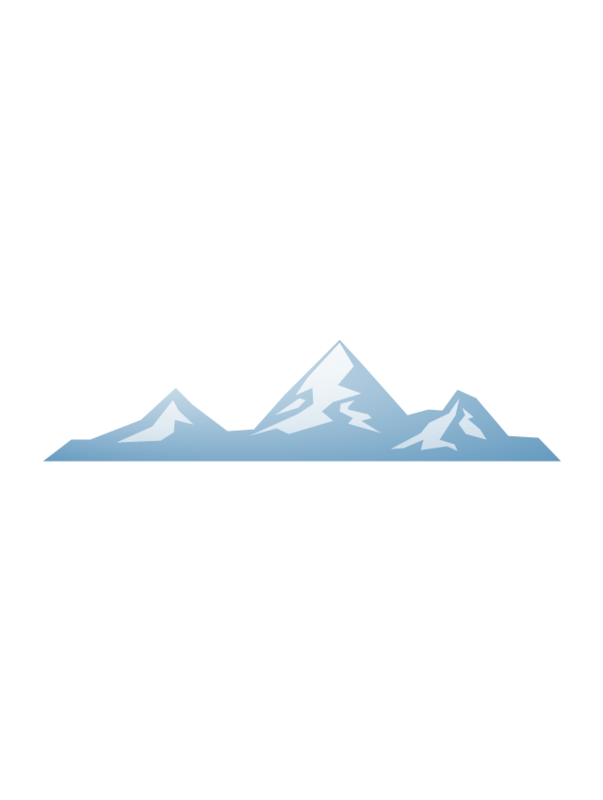 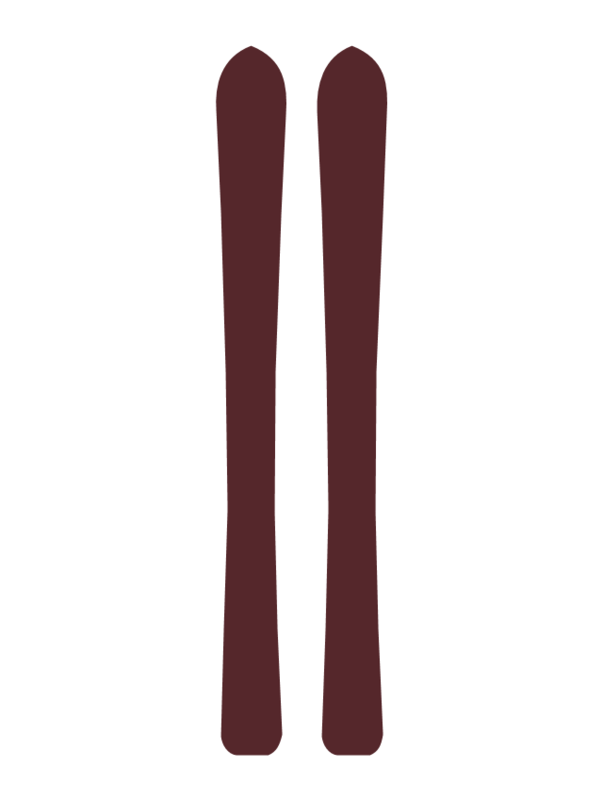 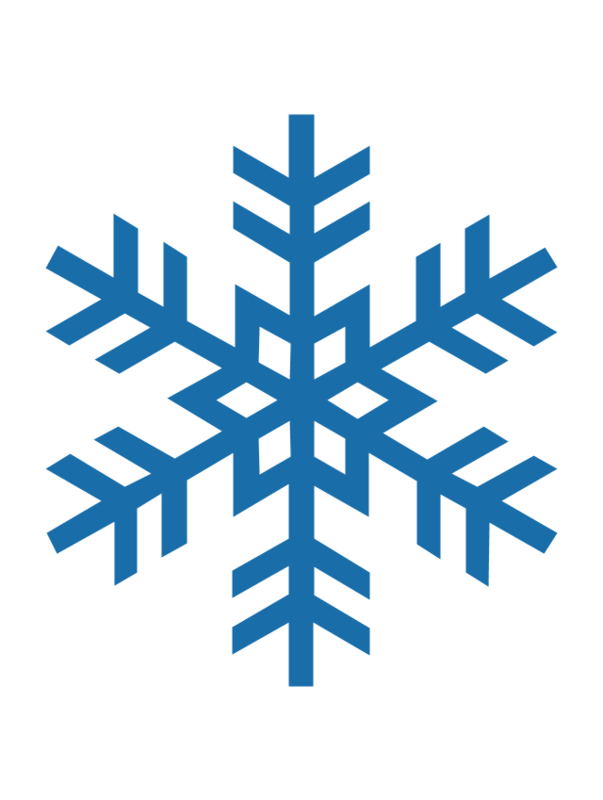 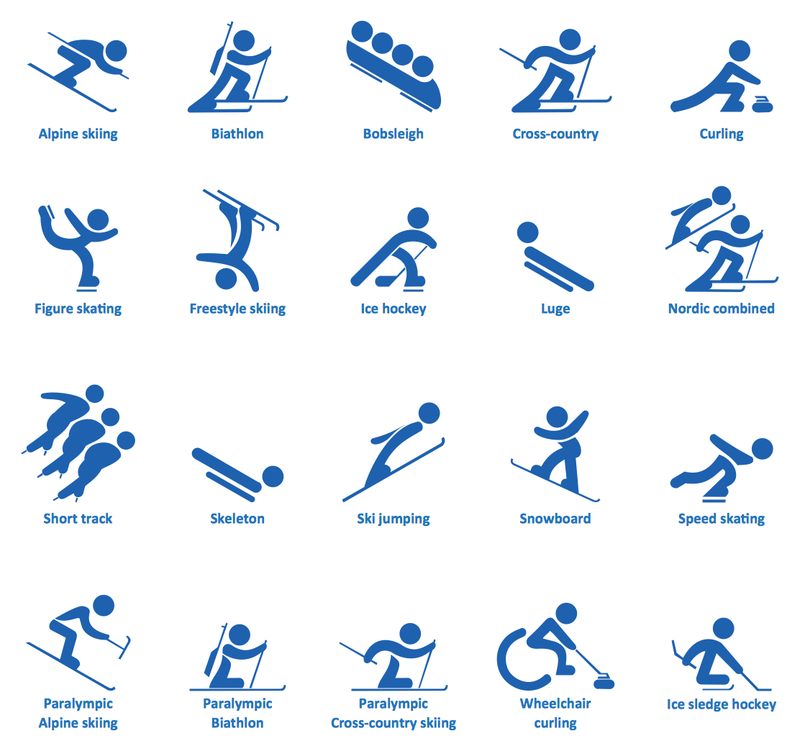 The vector stencils library "Winter sports pictograms" contains 20 pictograms of winter sports. 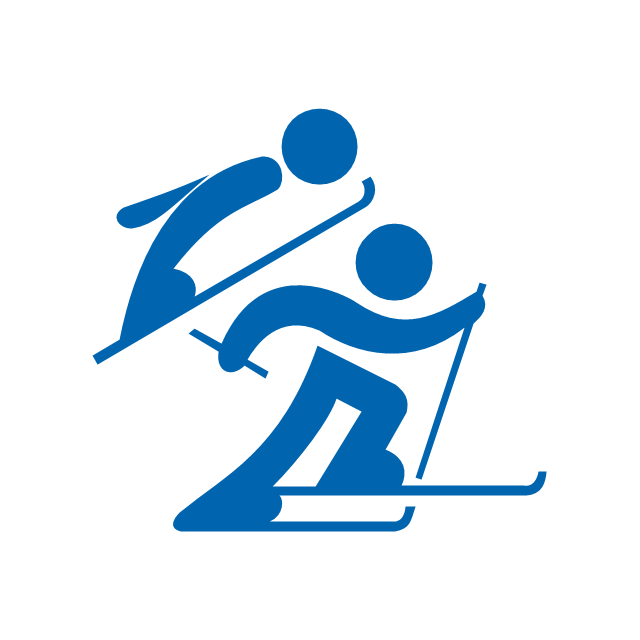 The vector stencils library "Winter sports pictograms" contains 20 symbols of Winter Olympic sports: Alpine skiing, Alpine skiing paralympic, Biathlon, Biathlon paralympic, Bobsleigh, Cross-country, Cross-country skiing paralympic, Curling, Wheelchair curling, Figure skating, Freestyle skiing, Ice hockey, Ice sledge hockey, Luge, Nordic combined, Short track, Skeleton, Ski jumping, Snowboard, Speed skating. 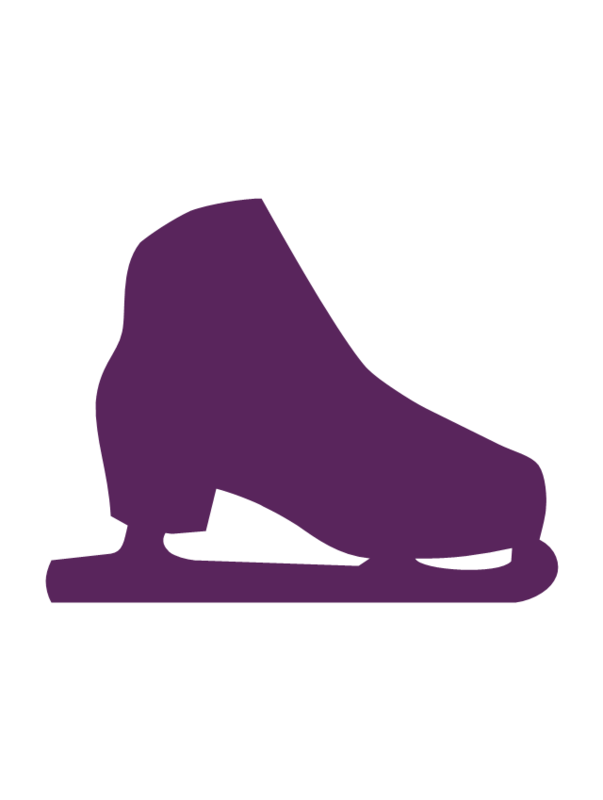 "Figure skating at the 2014 Winter Olympics will be held at the Iceberg Skating Palace in Sochi, Russia. 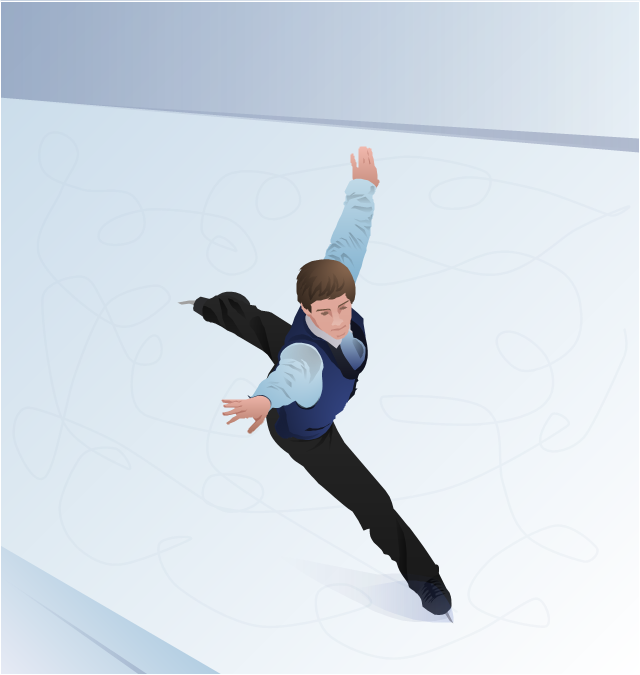 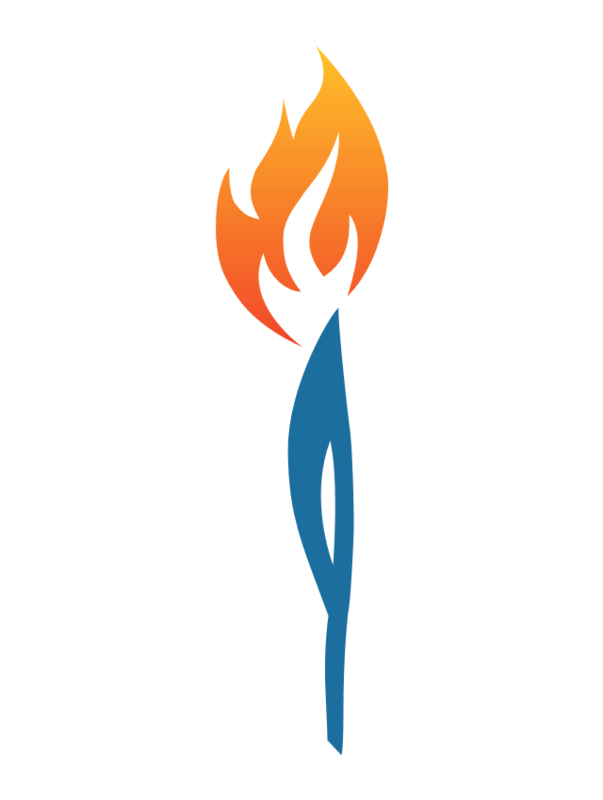 The five events are scheduled for February 6–22, 2014. 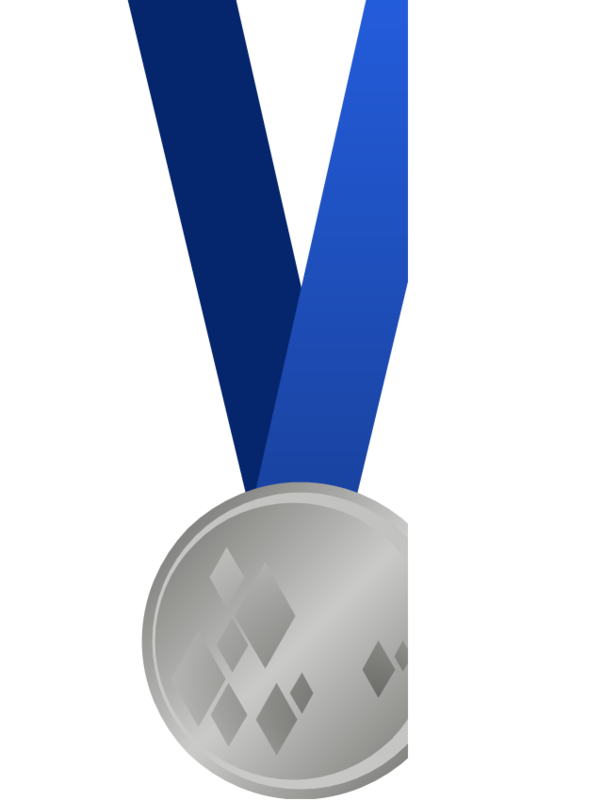 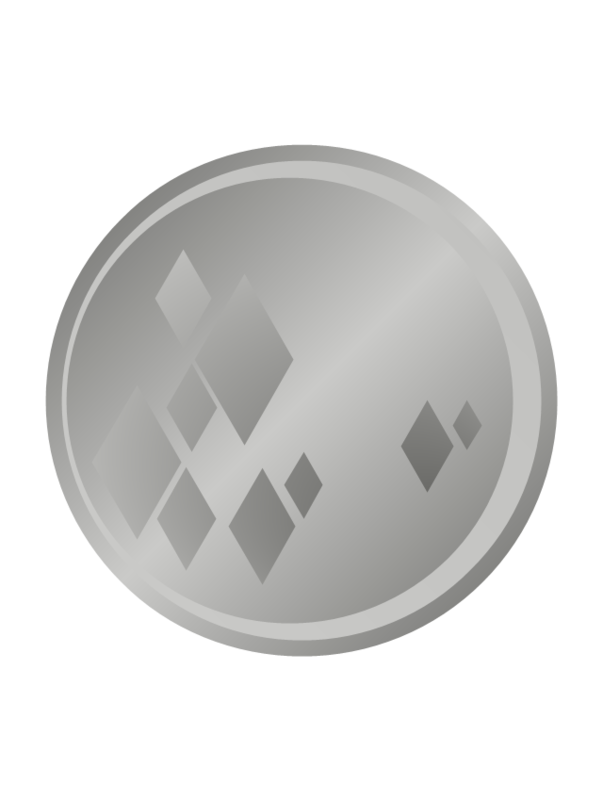 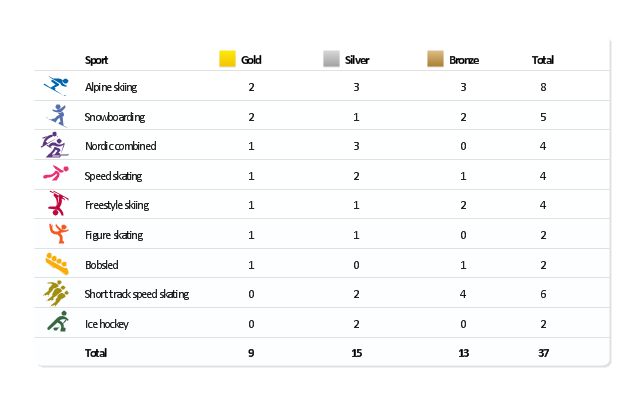 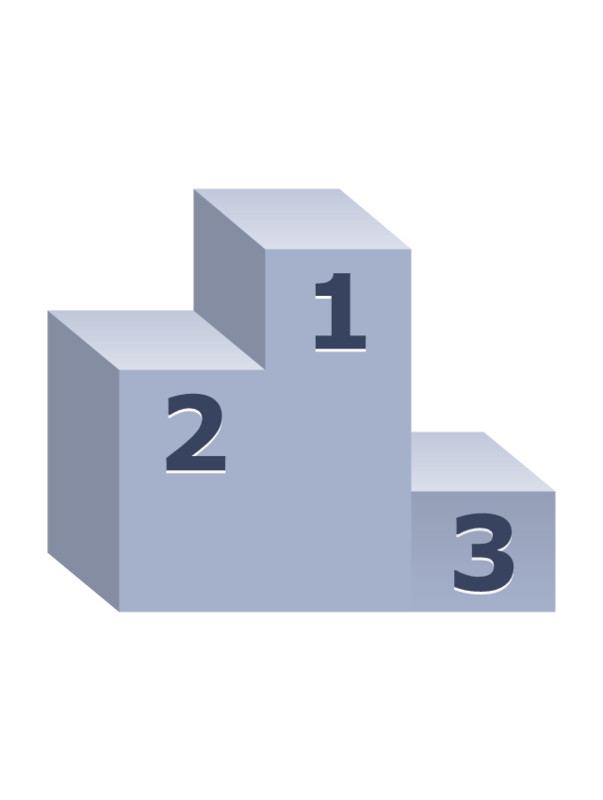 This medal table example "US at the 2010 Winter Olympics" is created using the ConceptDraw PRO diagramming and vector drawing software extended with the Winter Sports solution. 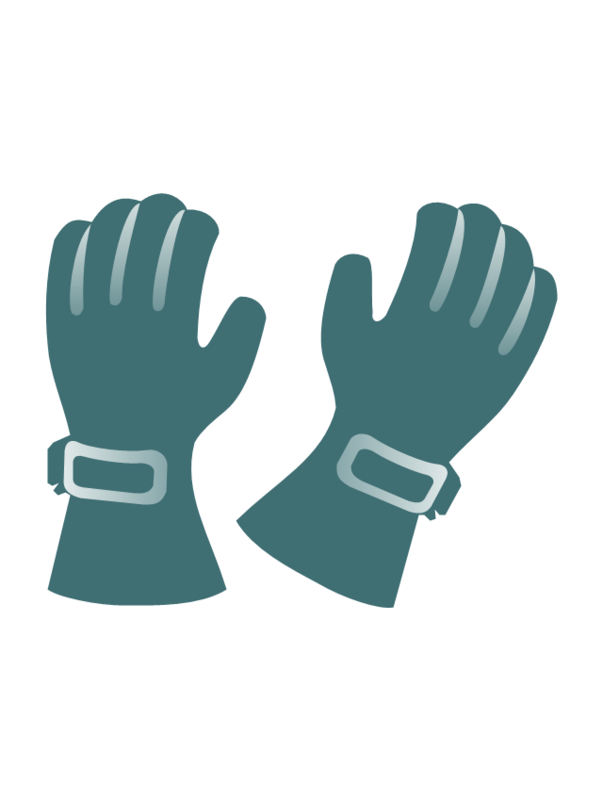 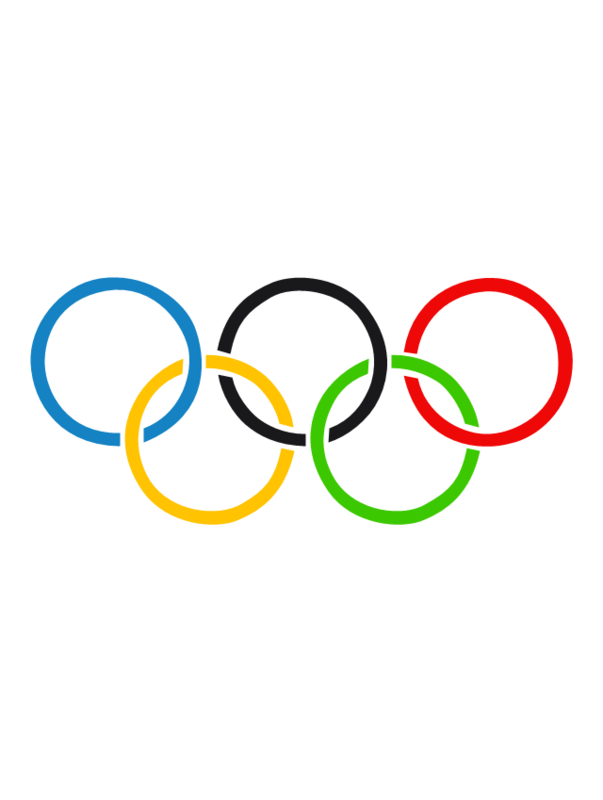 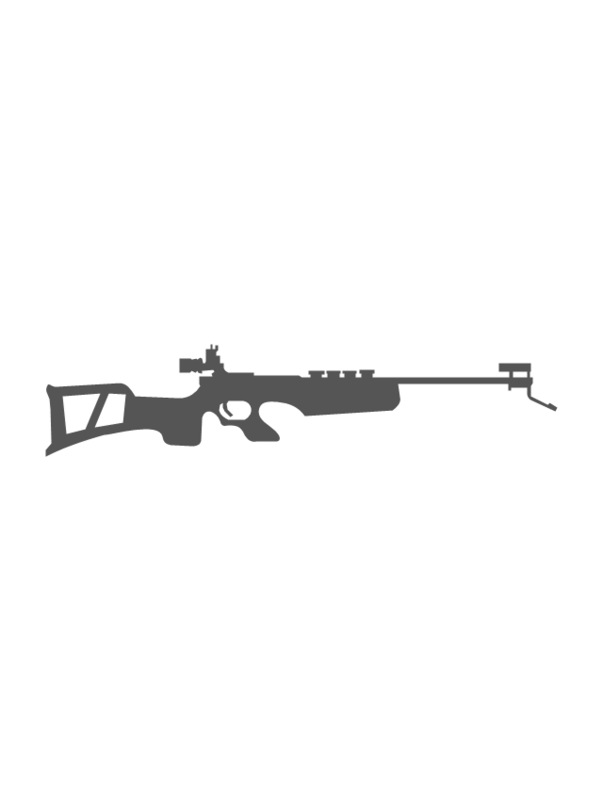 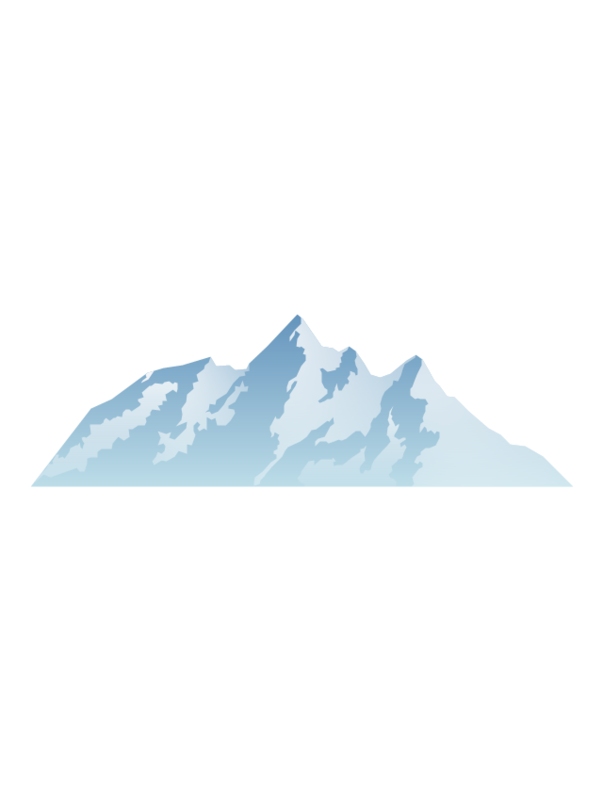 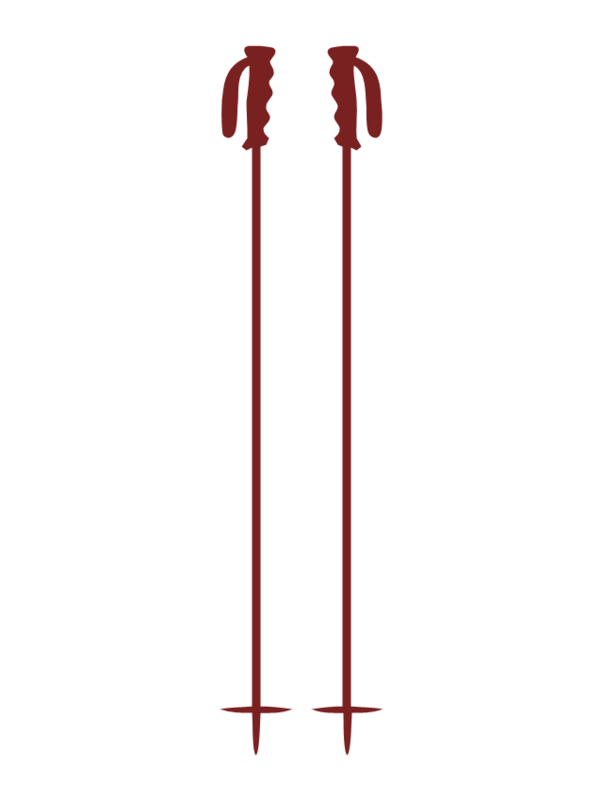 The vector stencils library "Winter Olympics pictograms" contains 29 pictograms and silhouettes.